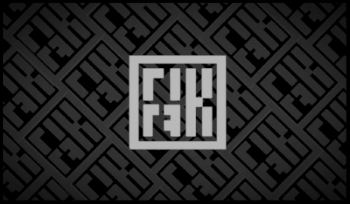 Our Black Card VIP Program rewards select loyal Rik Rak clients with special offers and benefits. This is an individual privilege and, therefore, not transferable to family and friends. Thank you for registering. The Black Card Concierge will be emailing you to confirm your registration. Sign up to receive notifications of select offers for Black Card VIP members.